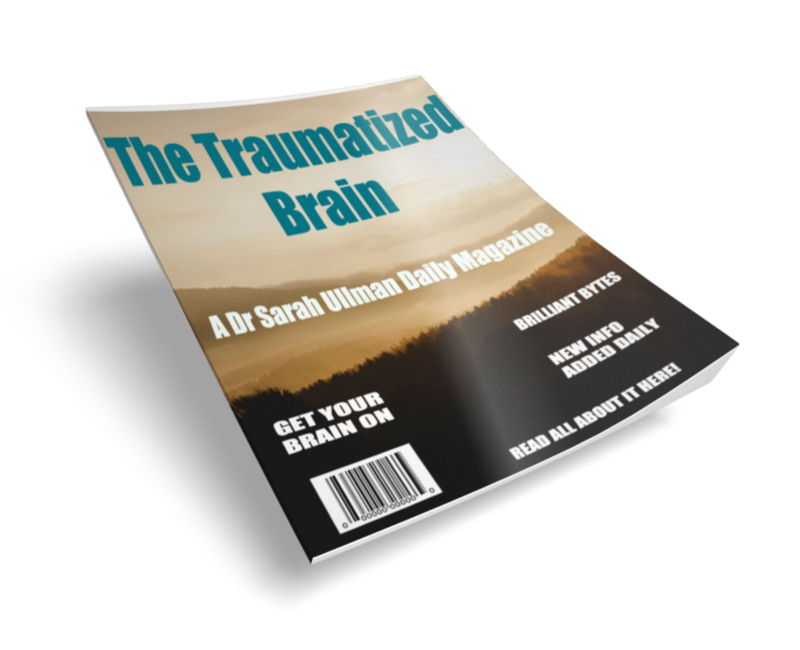 Read The Traumatized Brain Blog! Psychological trauma that occurs during critical periods of childhood development can have a devastating effect on certain regions of the brain that if left untreated, can last a lifetime. Early childhood trauma can impair intellectual, emotional, behavioral, social, and physical functioning. In this course you will learn how a resilient child can withstand the onslaught of certain traumatic events, and what predisposes the vulnerable child. You will understand how a single traumatic occurrence can highjack the development of an otherwise normal child, what the early warning signs of abuse are, and what to do if you see them. You will become familiar with the various psychological disorders that occur as a result of different types of trauma, and how the brain handles trauma in childhood and adulthood. Different treatment methods for children and adults will also be provided. This course is presented by Dr Ullman in a multi-media format that is designed to be informative, inspirational, and entertaining. Interested? Learn more or sign-up. Want to know when something is added to the site?